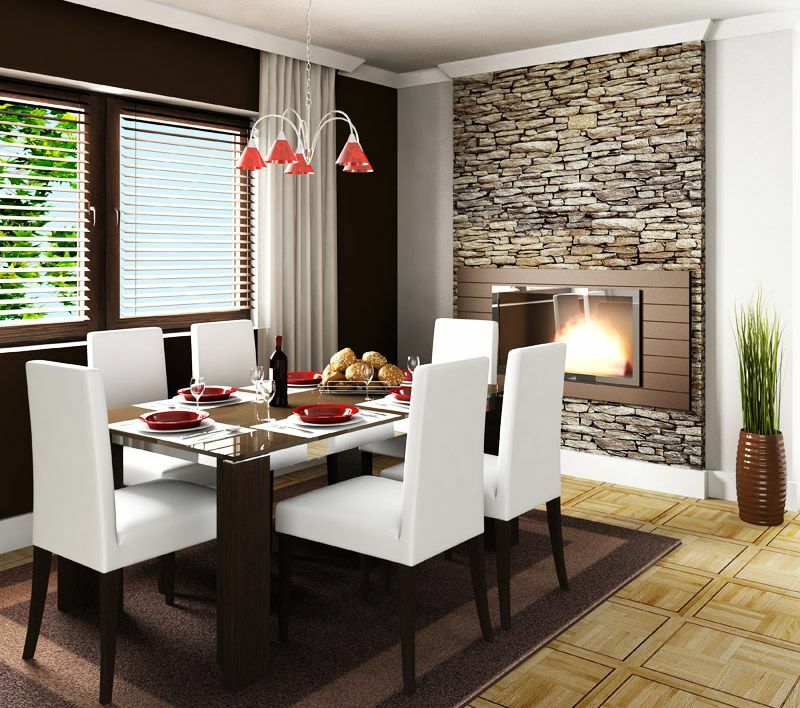 We spend so much money in the decoration and designing of different rooms of our house but usually forget to spend money on the decoration and designing of dining room or dining area. 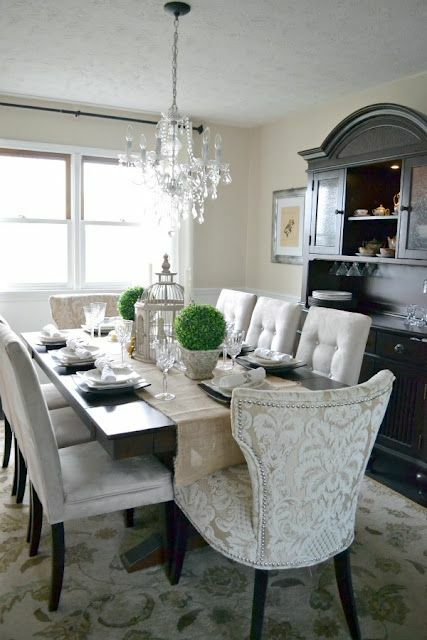 Dining room is the most special area of the house because we spend quality time with family, friends and even with the guests if we invite them for dinner. 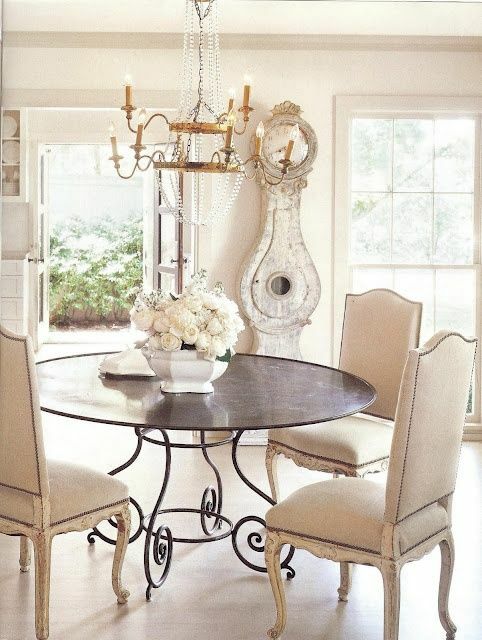 Then why not take some time and money to make it unique from other part of the house? 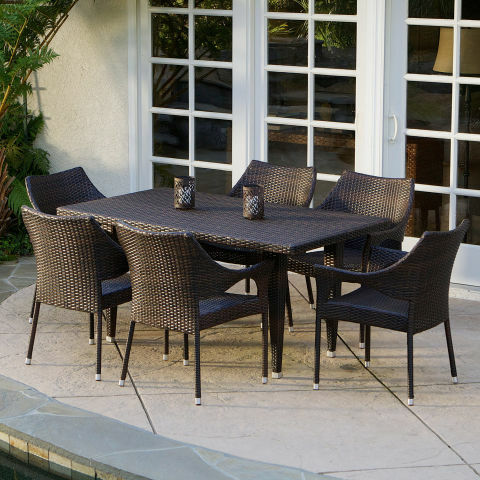 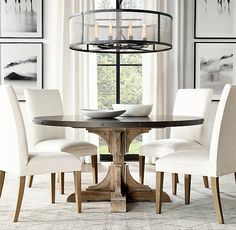 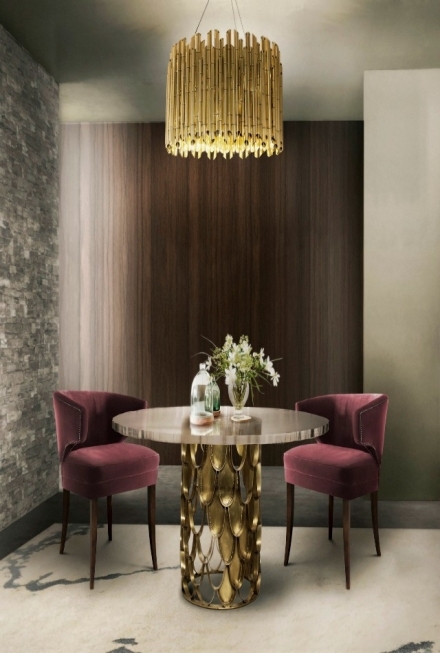 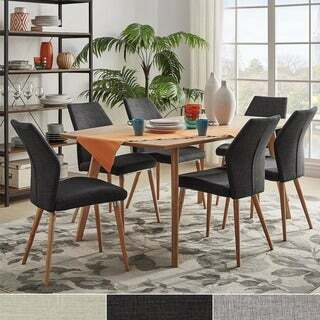 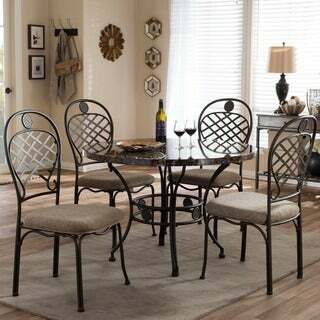 Today, we bring the collection of best dining room furniture for you. 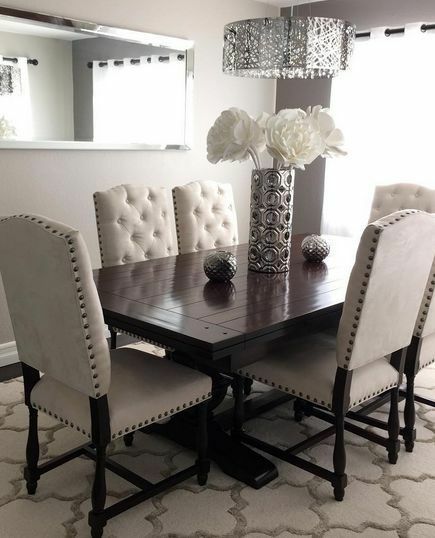 Why furniture? 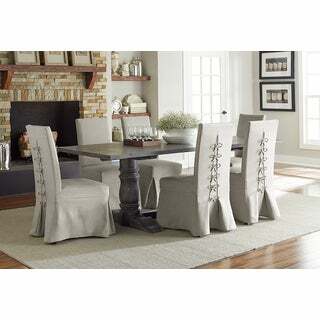 Because it is the main thing we notice first when we entered in the dining room or dining area. 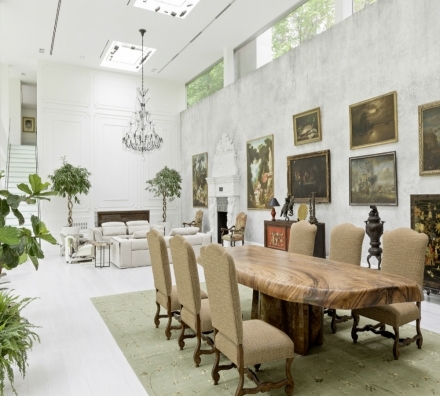 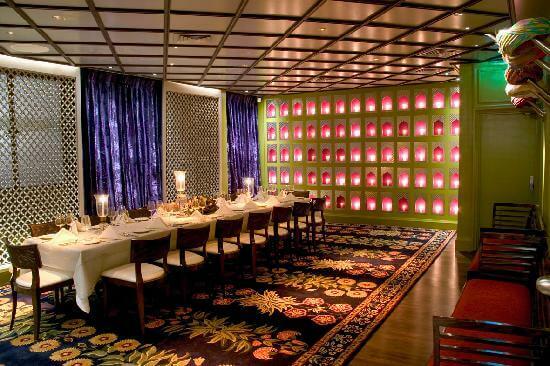 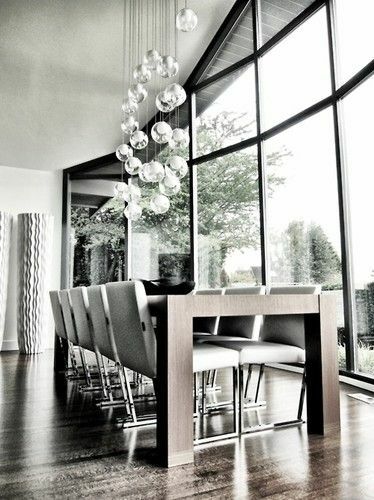 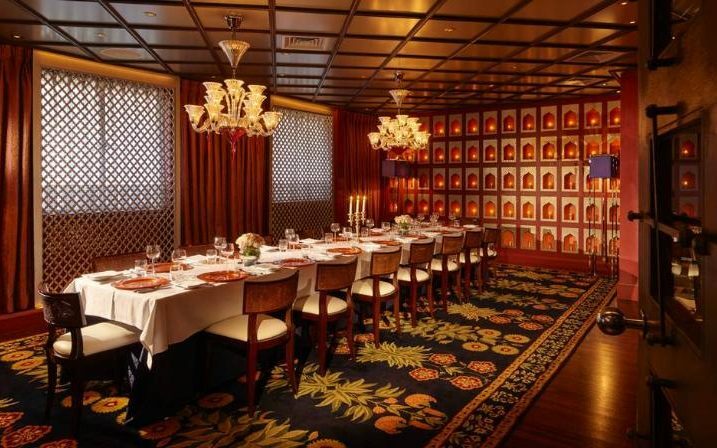 Among all, dining table is defiantly the life of whole dining room. 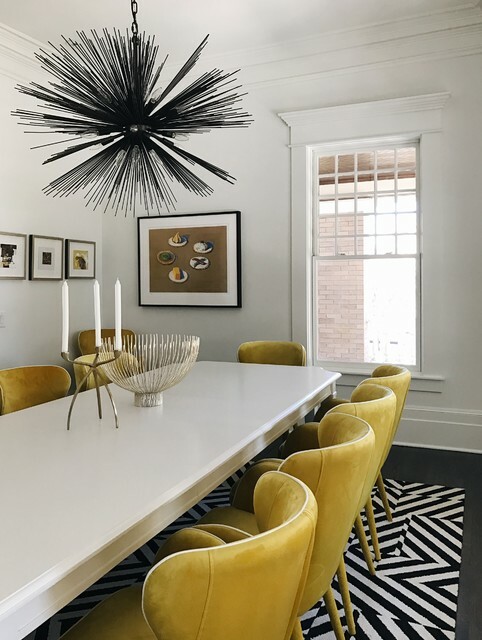 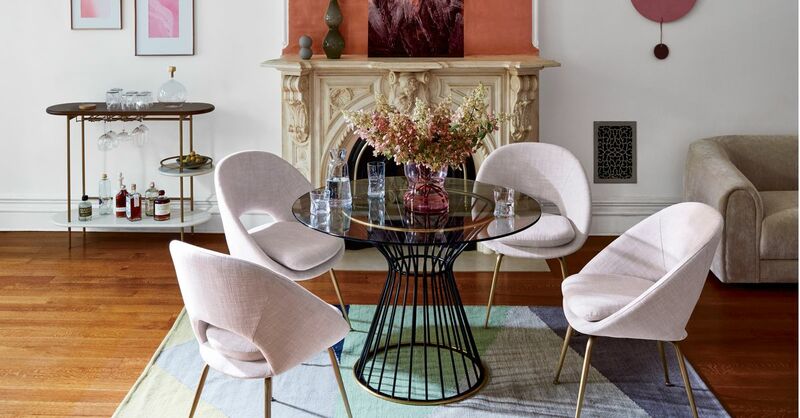 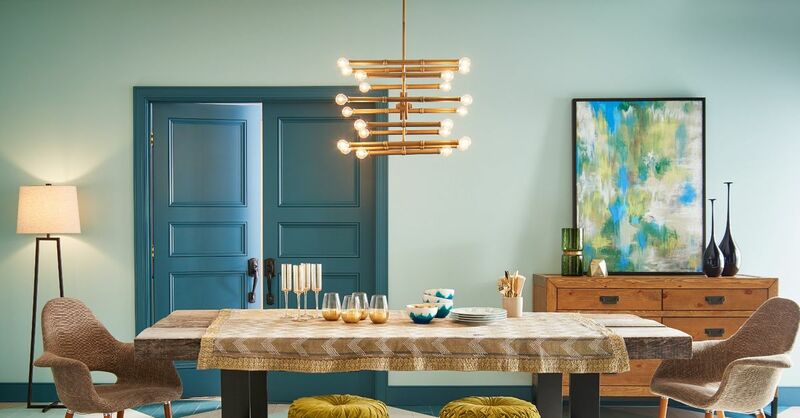 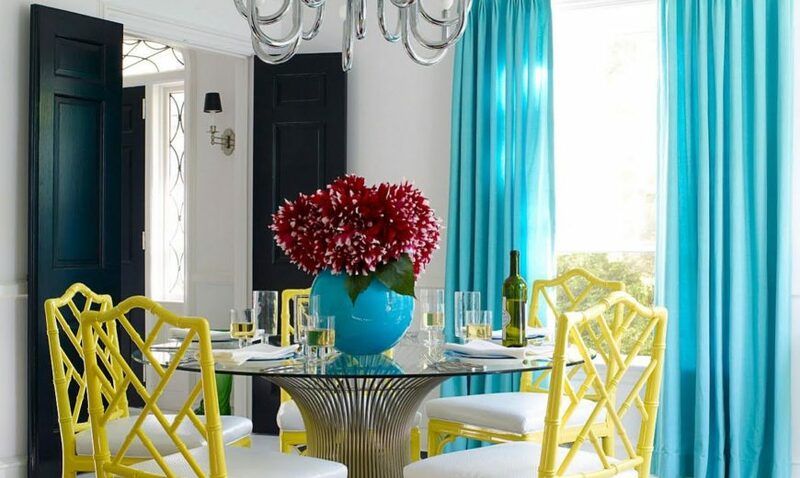 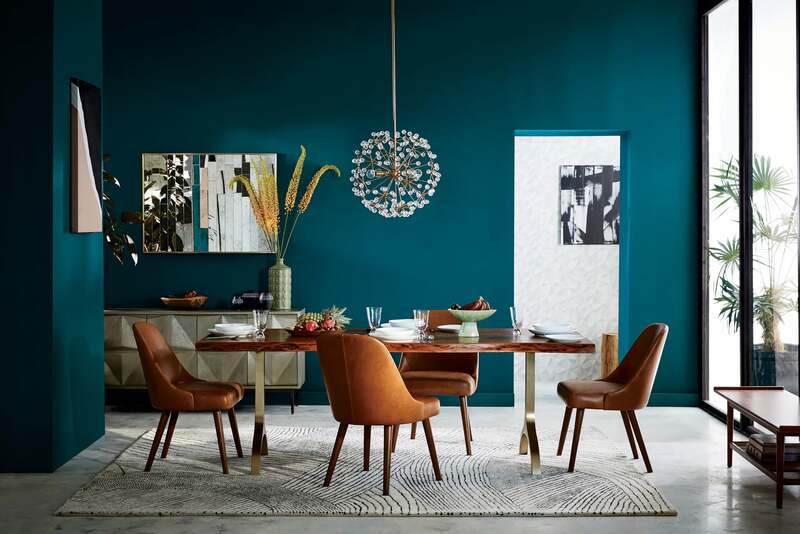 Most of people even decide the paint of their dining room after purchasing dining table where you can match the nearby room with the color scheme of the dining area or room’ paint in case if your dining area is opened and part of dining room or living room. 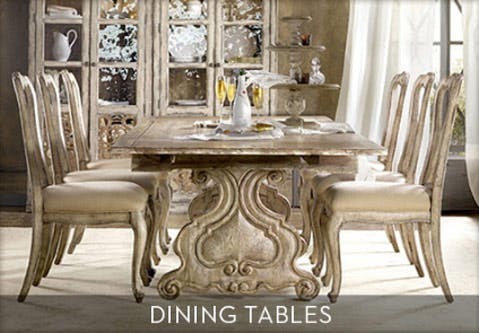 Purchasing royal style furniture for your dining room is great idea as it has been in style and fashion since ages but how about doing something new? 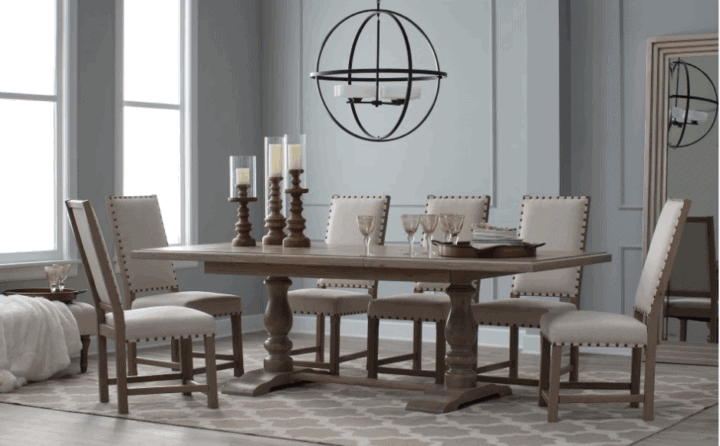 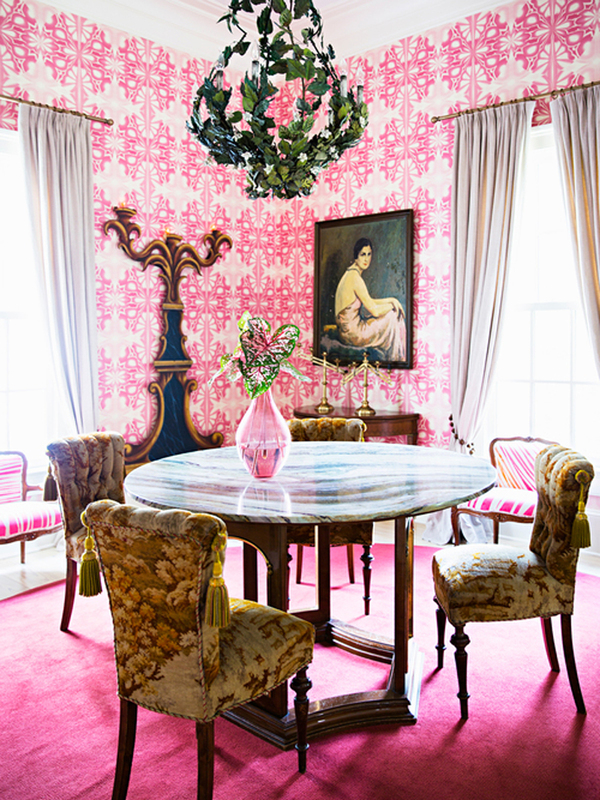 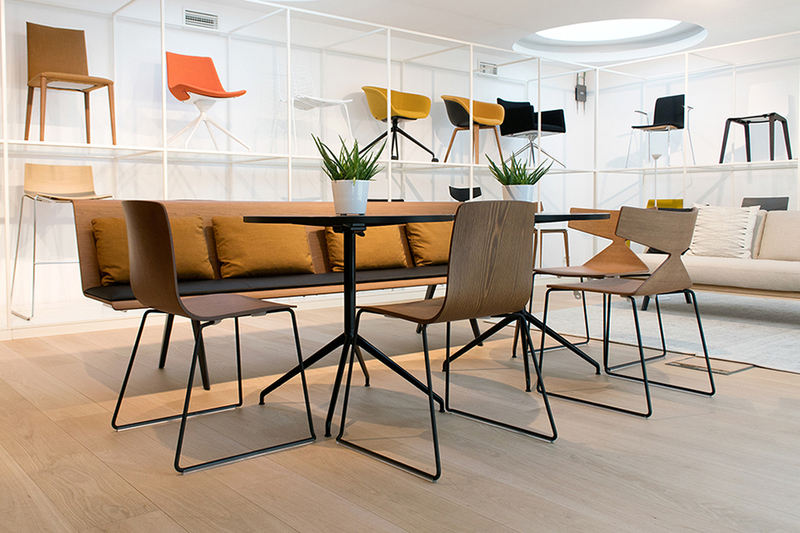 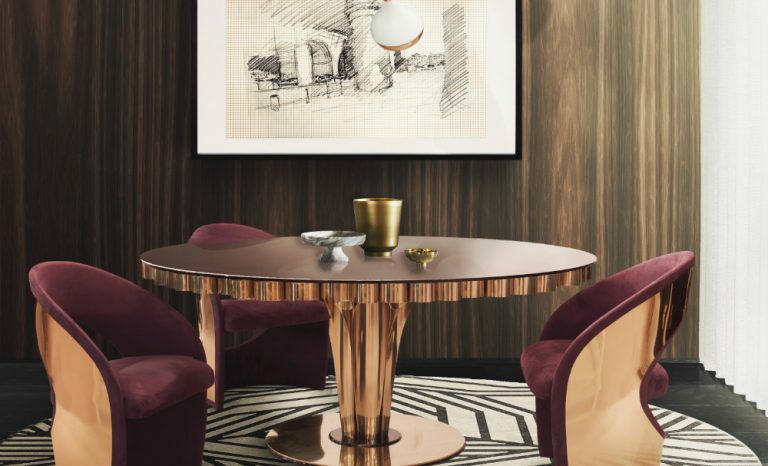 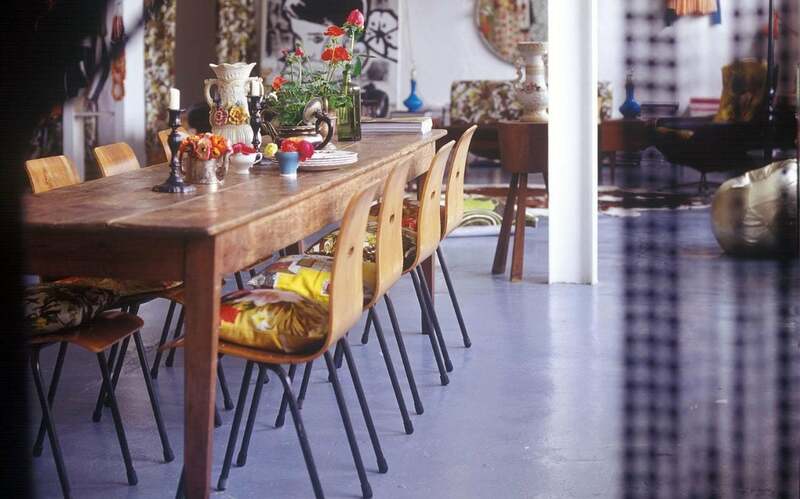 How about going beyond wood furniture for your dining room? 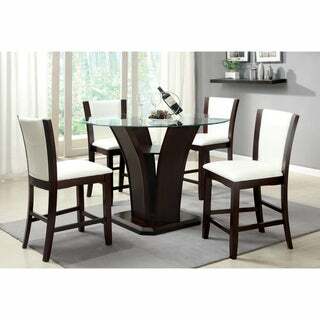 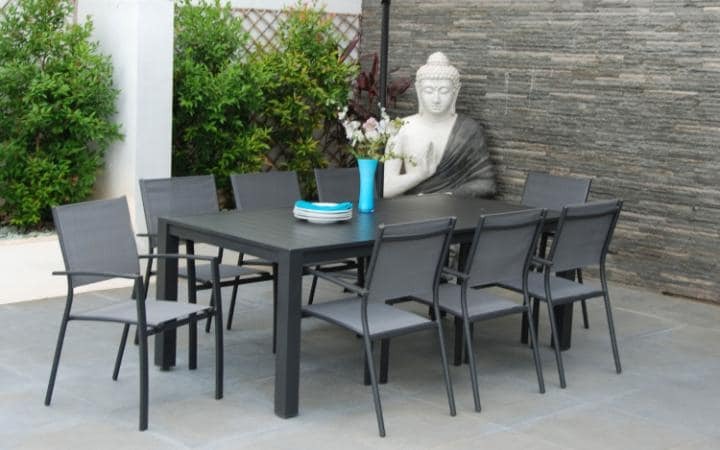 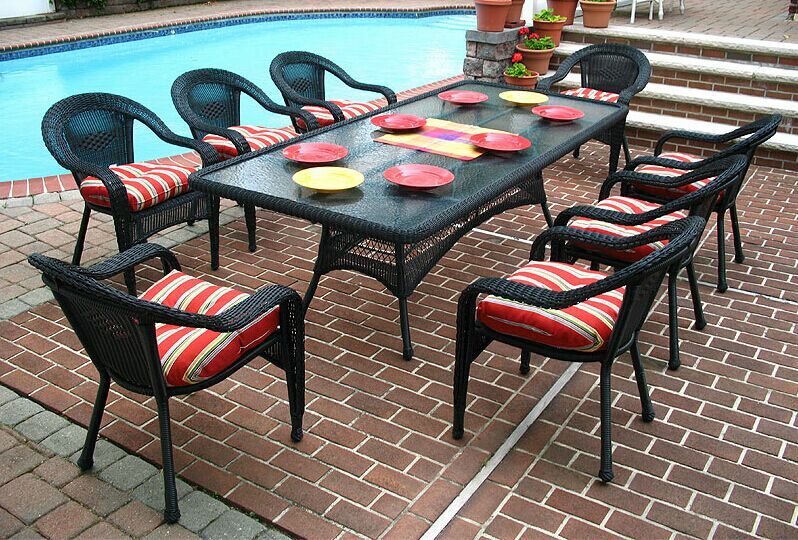 We have cared about this while we were making this collection of latest dining room furniture for you. 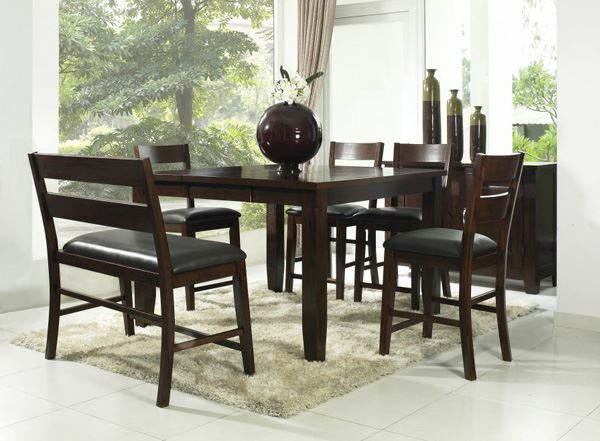 That’s why you will see totally different types of dining room furniture options down below.